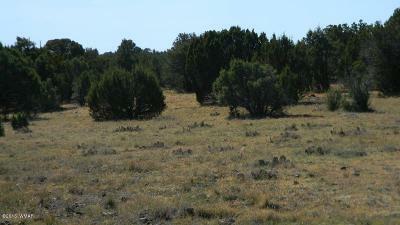 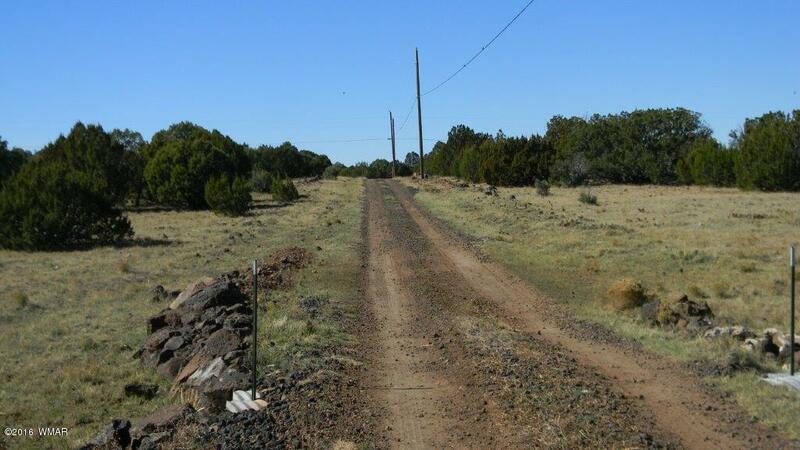 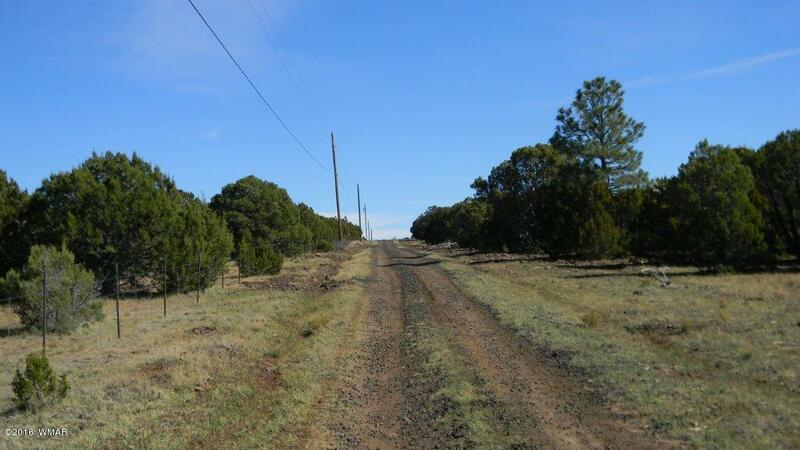 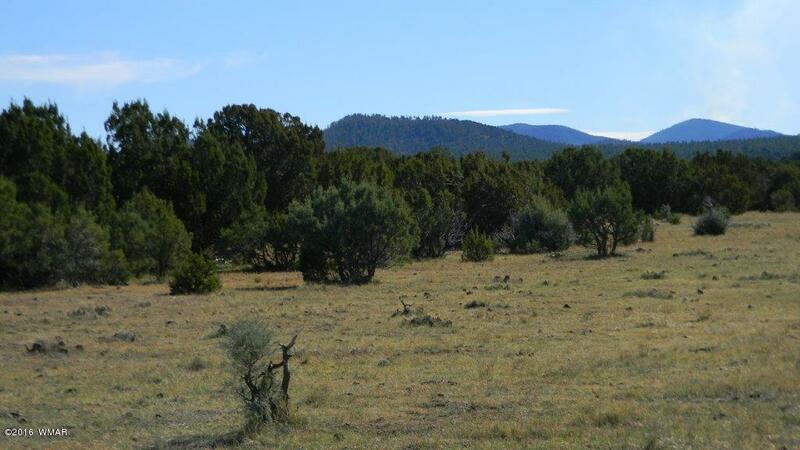 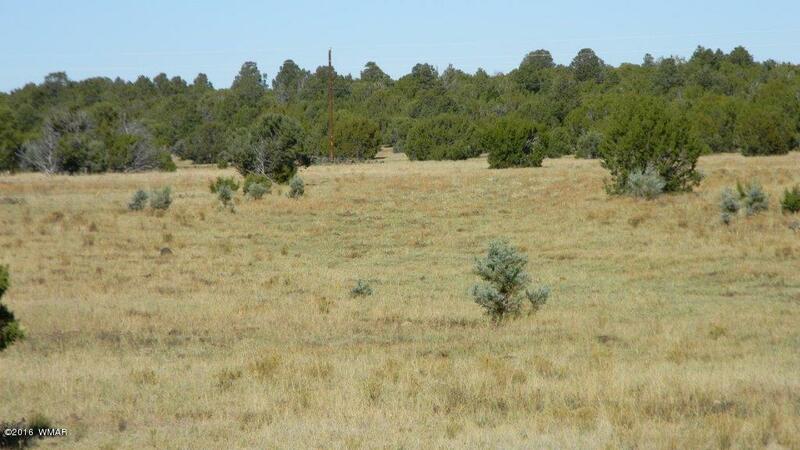 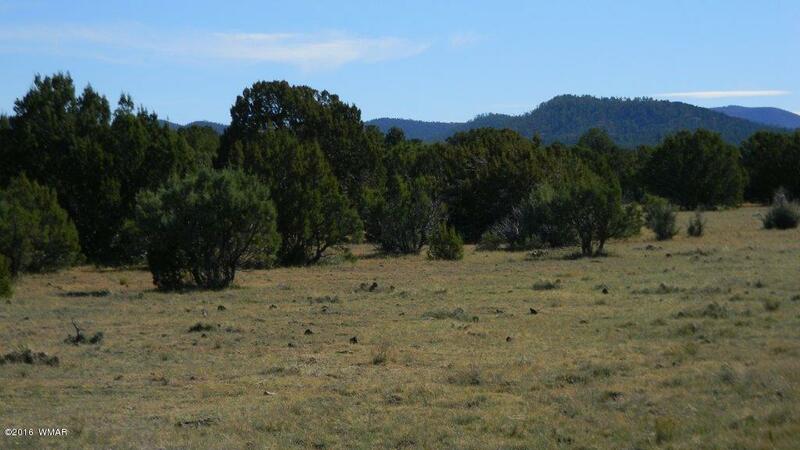 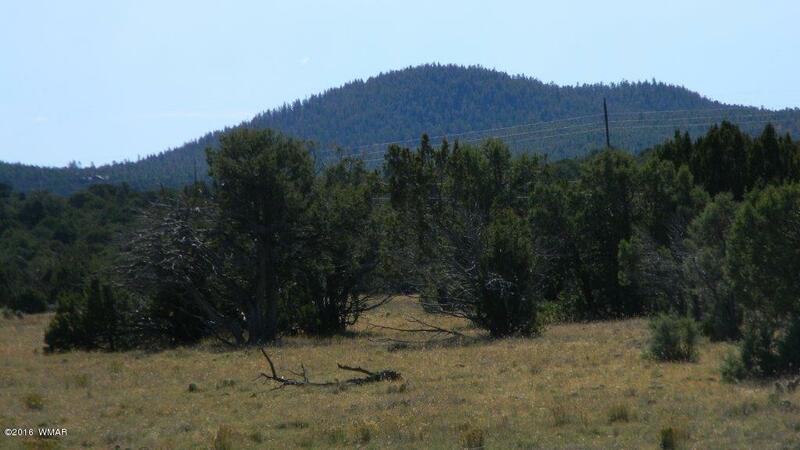 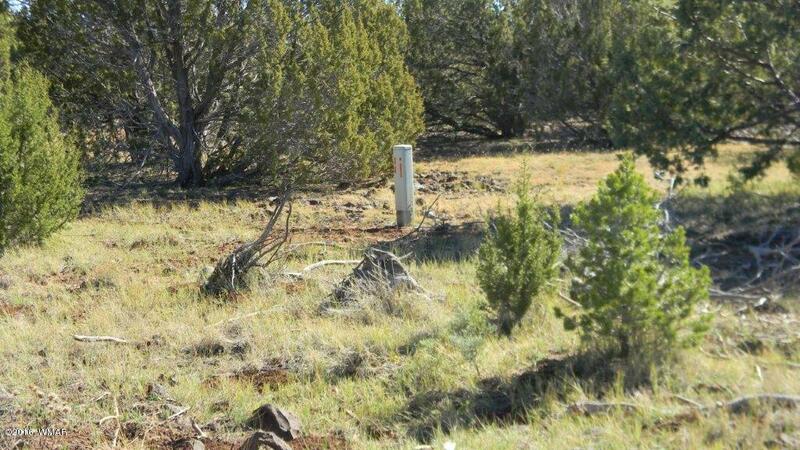 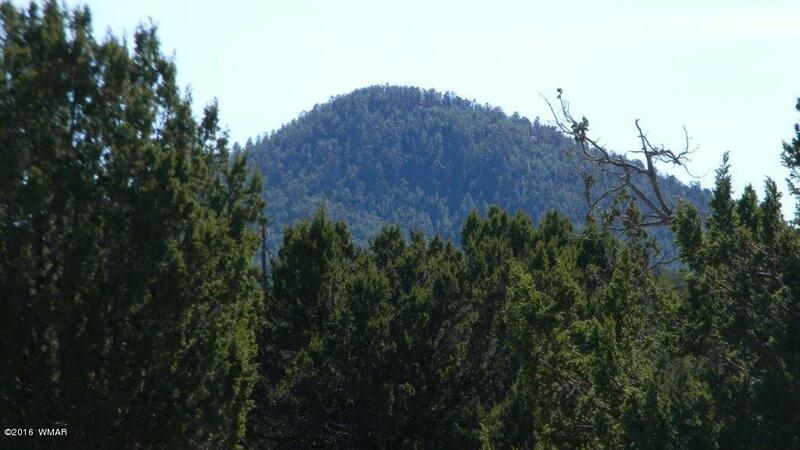 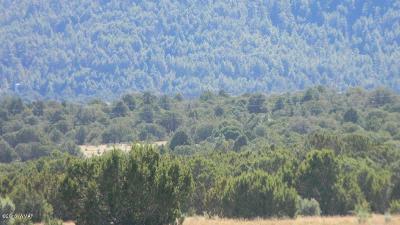 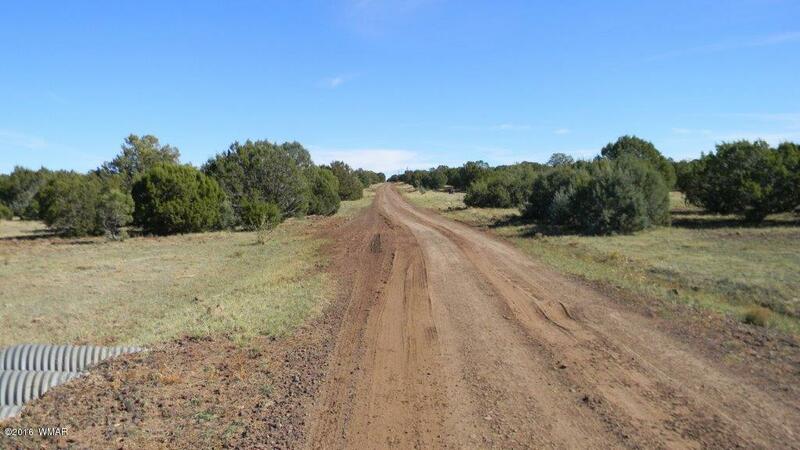 Nicely treed 20 acres with slight slope to the land. 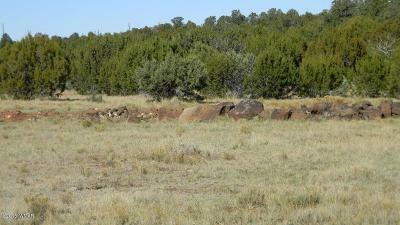 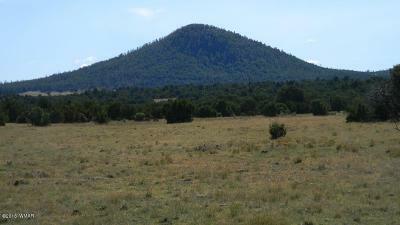 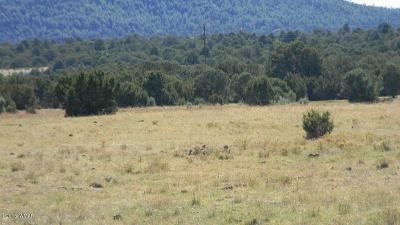 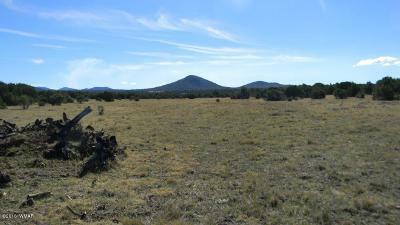 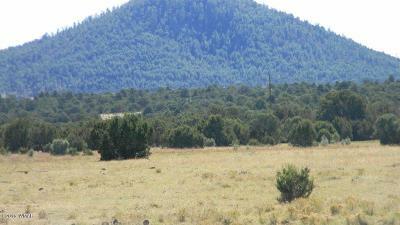 Some meadows and several good building sites with great views of Ziegler Mountain and beyond. 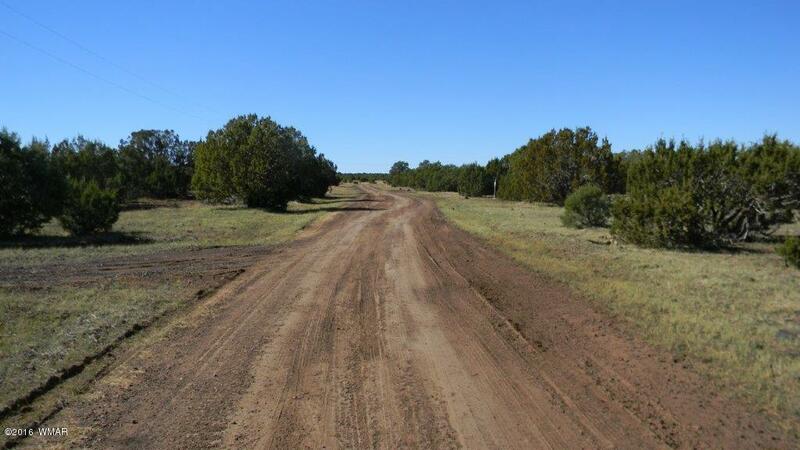 Fronts on 2 roads with power on both sides and well drilled. Close to state land and USFS. 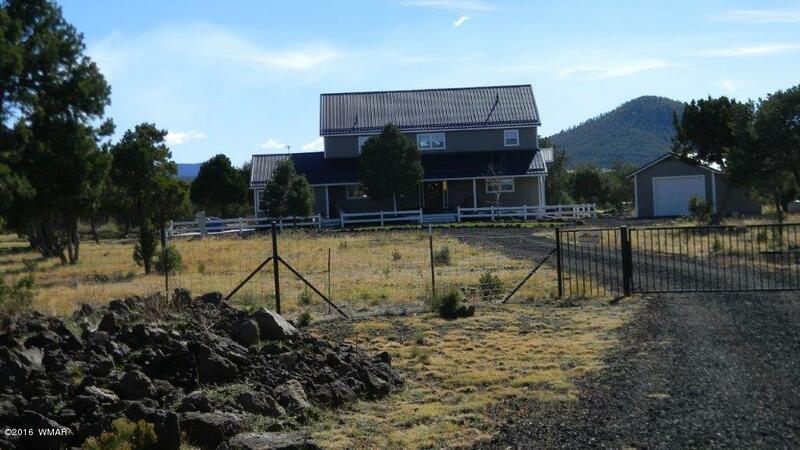 Adjoining properties have quality built homes. 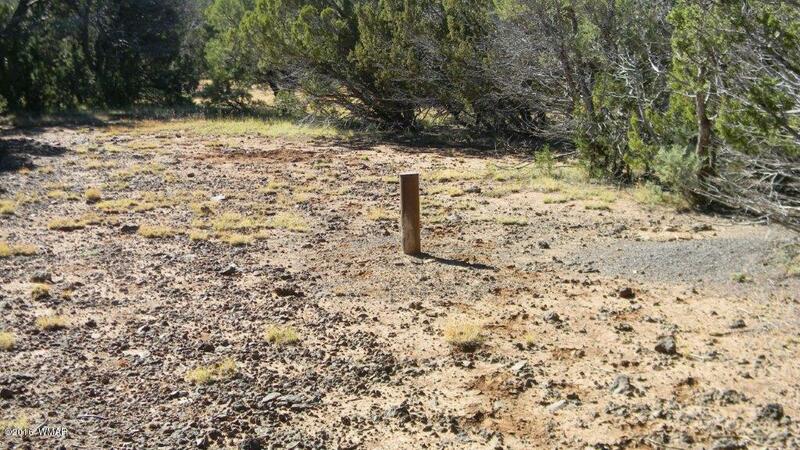 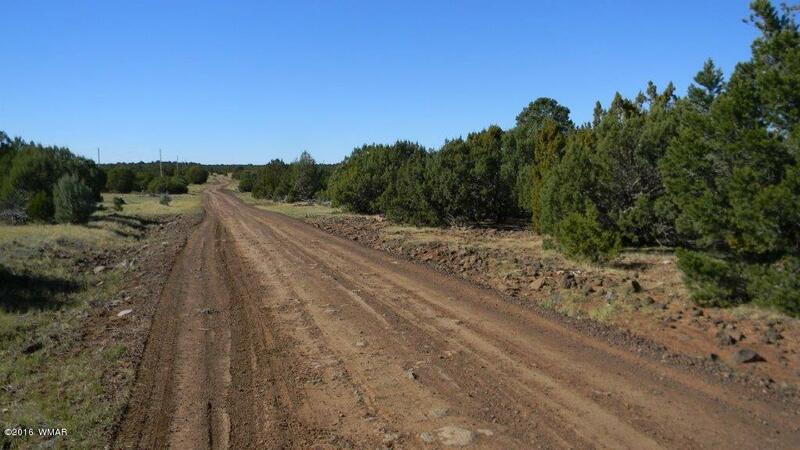 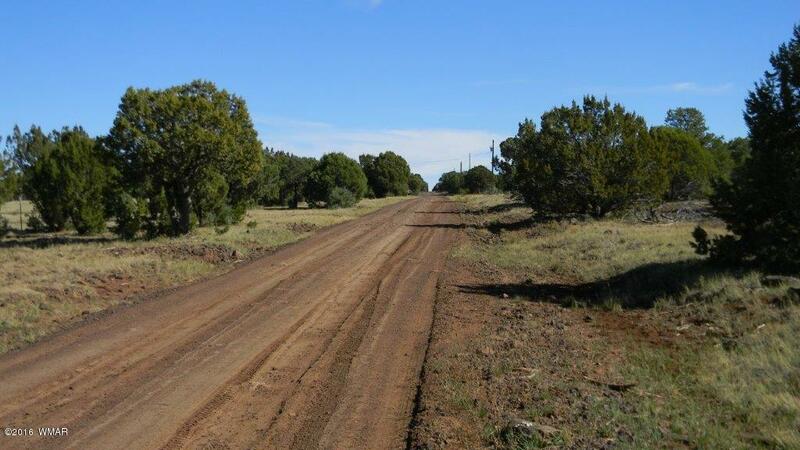 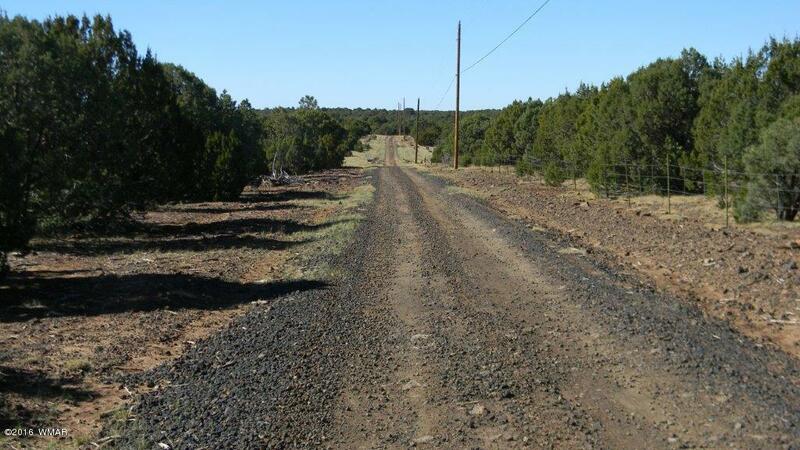 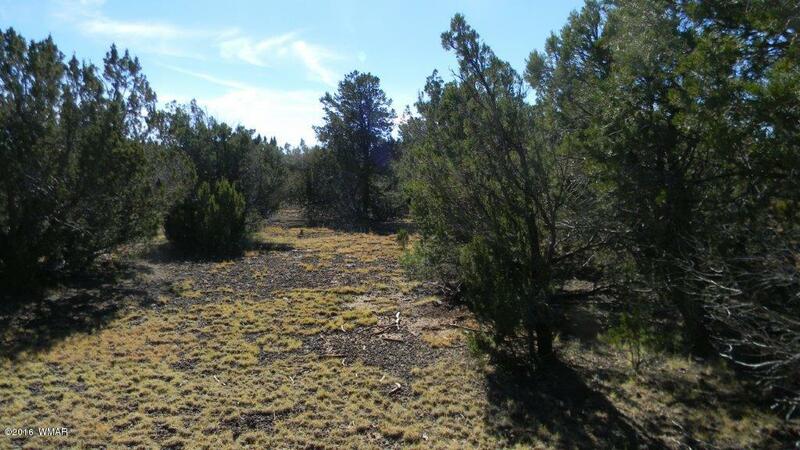 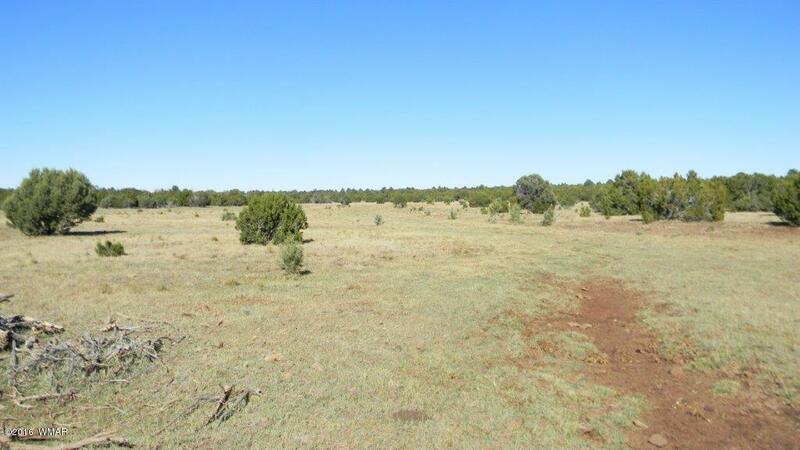 Will sell as 1 parcel or split into 2 parcels of 10 acres. 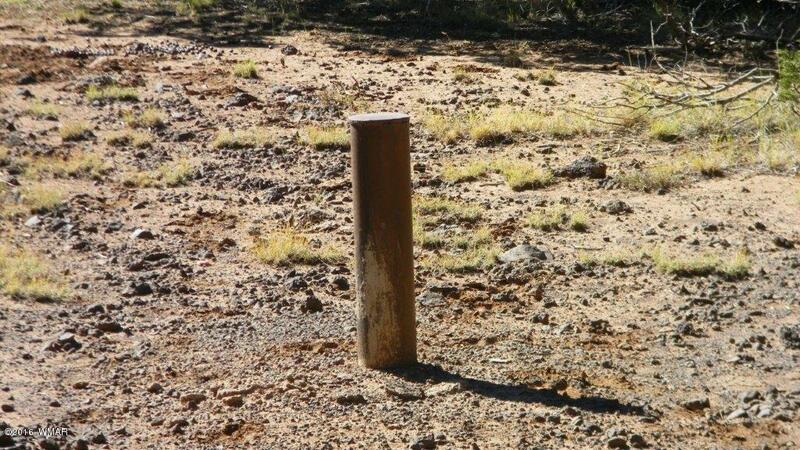 Restricted to homes only.